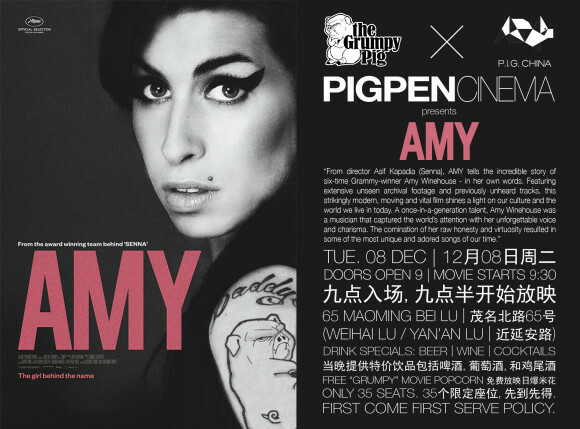 On December 10, P.I.G. 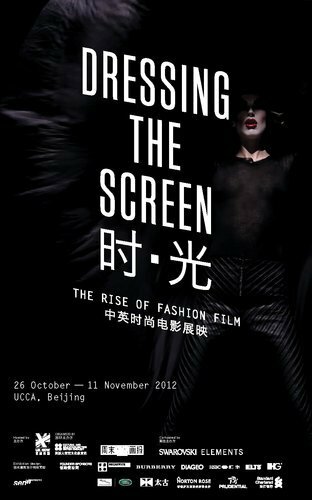 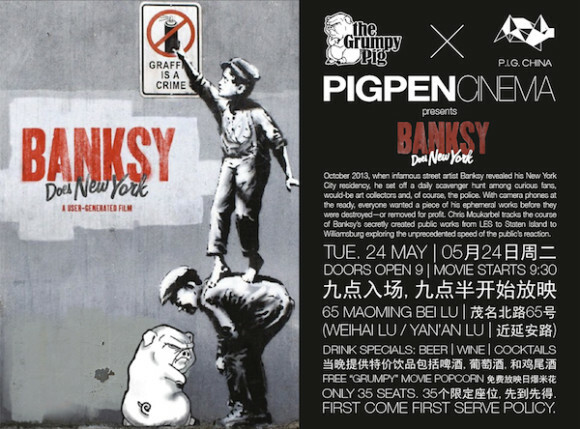 launches its Shanghai screening series with a special collaboration with our friends at The Grumpy Pig. 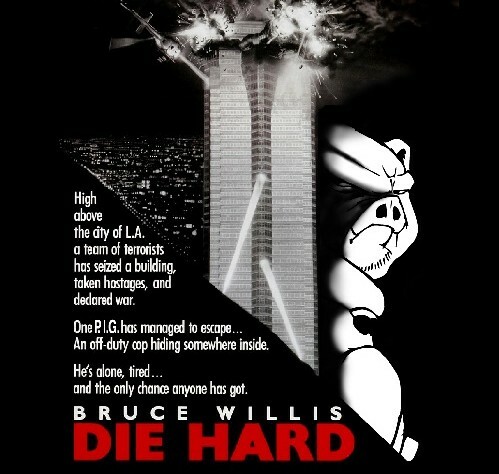 And what better way to ring in the season than with a Hollywood holiday classic: “Die Hard” (1988). 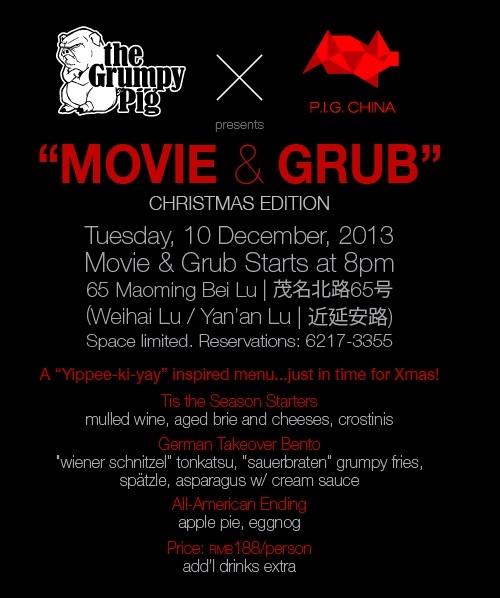 We’ll be screening the film and serving a special, Die Hard-themed menu – reserve now to make sure you don’t miss it!